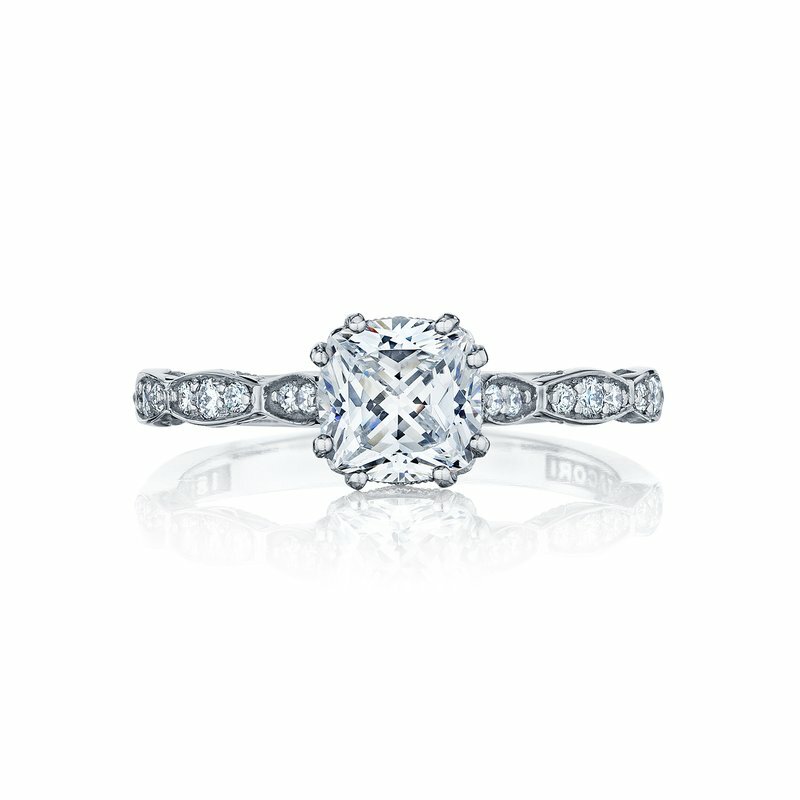 The ceiling of this cushion cut Tacori engagement ring is dressed to the nines in diamonds. 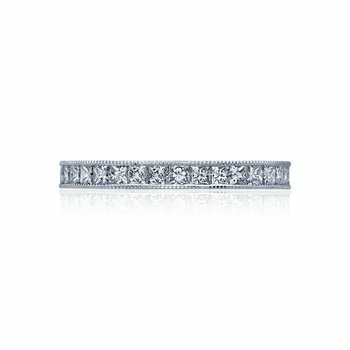 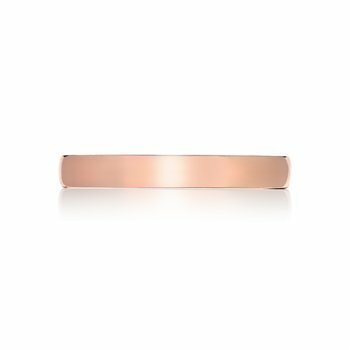 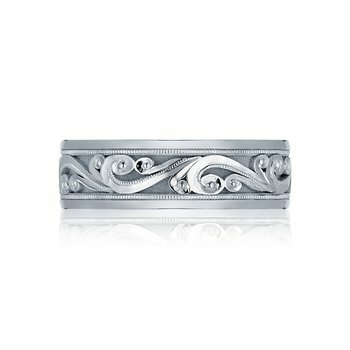 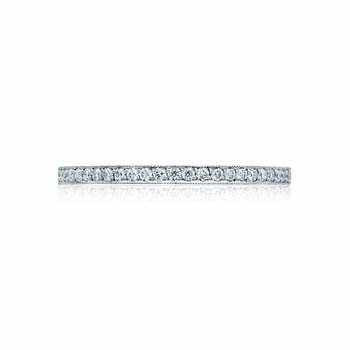 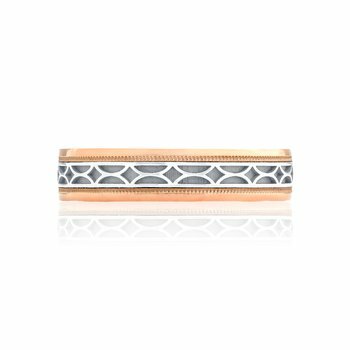 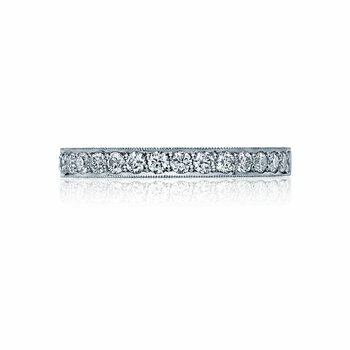 Unique marquise shaped designs create a sparkling mega diamond look along the band. 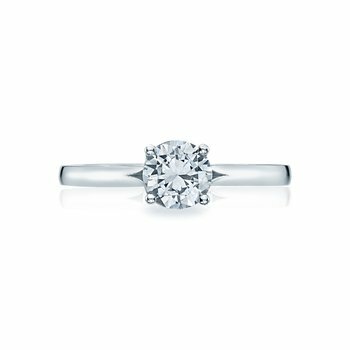 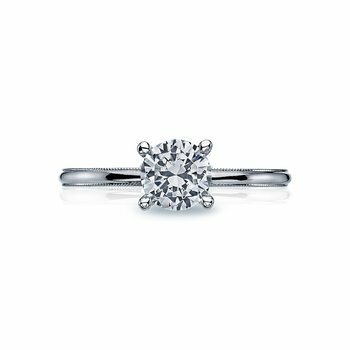 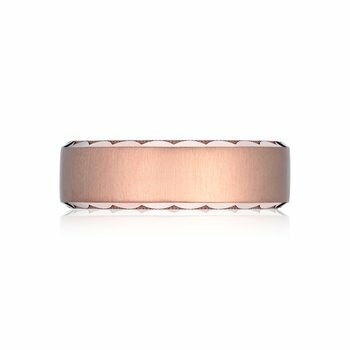 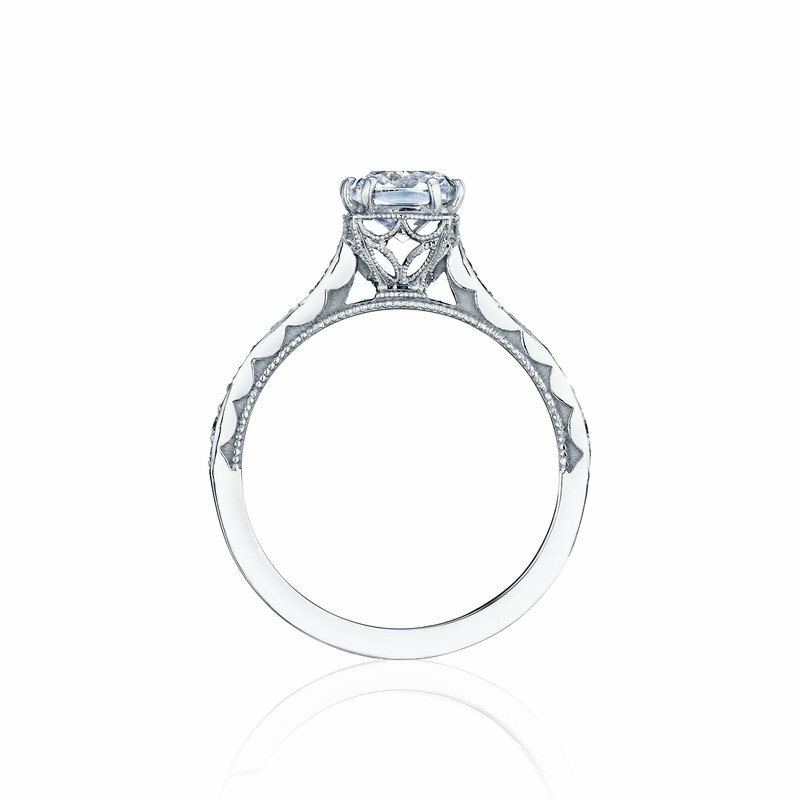 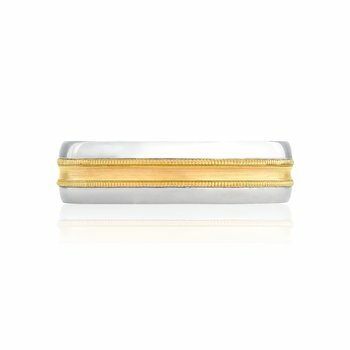 The true beauty of this ring lies at the crown of the center diamond. 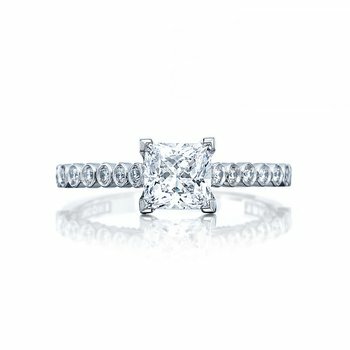 With a unique open and airy feeling, this cushion cut center diamond will sparkle with every beat of your heart.